This week on American Routes, we give voice to the saxophone - an instrument revered by everyone from free jazzmen like Charles Lloyd to soul rocker Charles Neville, of the Neville Brothers. New Orleanian Charles Neville tells us how music carried him through his family, his neighborhood and a segregated South. Charles Lloyd, a real California dreamer, traces the roots of his modern, free style and musical collaborations back to the blues of Memphis. From the archives we hear words and music of saxophone honker Sam Butera (Louis Prima), bebopper Sonny Rollins and modernist Yusef Lateef; plus recordings from Sidney Bechet, Lester Young, Louis Jordan, John Coltrane and King Curtis. Explore the spiritual realm of New Orleans and South Louisiana through words and music on this weekend of All Souls' and All Saints'. Our very own, Ninth-ward, R&B buddha, Fats Domino, drops by and unveils his personal spirituality. Visit the tomb of Voodoo queen Marie Laveau with author, anthropologist and believer Martha Ward. Plus, Creole artist, musician and traiteur Dennis Paul Williams discusses the mystical power of the zydeco and his own healing practices. And Meter man Charles Neville runs the old-school, uptown Voodoo down. Explore the spiritual realm of New Orleans and South Louisiana through words and music on this weekend of All Souls' and All Saints'. Our very own Ninth Ward R&B buddha, Fats Domino, drops by and unveils his personal spirituality. Visit the tomb of Voodoo queen Marie Laveau with author, anthropologist and believer Martha Ward. Plus, Creole artist, musician and traiteur Dennis Paul Williams discusses the mystical power of the zydeco and his own healing practices. 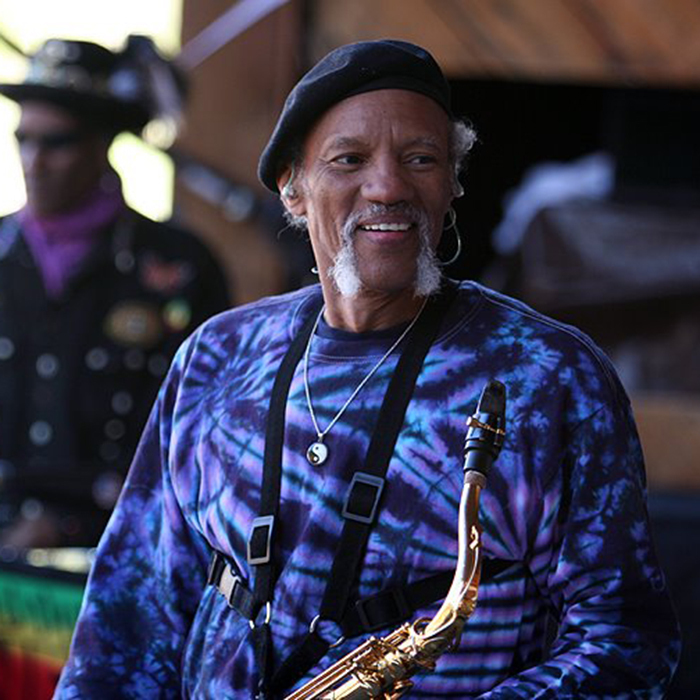 And Meter man Charles Neville runs the old-school, uptown Voodoo down.